A loaf of bread, a container of milk, and a stick of butter — a well-thought-out shopping list is worth its weight in gold — it not only saves time and money but also prevents return trips to the store. The same is true when shopping for a Medicare plan — knowing the type of coverage you want and how much you can afford will make your search that much easier. So, whether you are looking for yourself or a loved one, here are some things to consider and questions to ask yourself before you begin comparing plans and weighing your options. Use it as you make your Medicare shopping list, and hopefully it will help you save time, money, and frustration. 1. Where and When Should I Start? Are there added benefits that are especially important to you that Original Medicare doesn’t cover? For example, fitness memberships and coverage for dentures or hearing aids. If you choose to enroll in a Medicare Advantage plan, what’s more important: having the flexibility and freedom to choose any provider, or saving money by using providers and hospitals within a plan’s network? 2. What Should I Look for in a Medicare Plan? Premium — What do I pay now? What can I afford in the future? Prescriptions — Are prescription drugs covered and does the plan’s drug formulary or list of covered drugs include the drugs I take today? Providers — Do I want a plan with a network of providers or one that offers me freedom to choose any provider? 3. 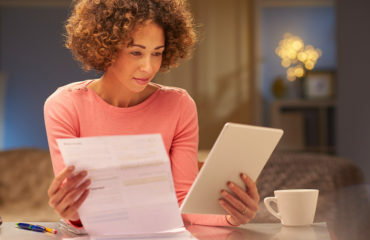 How Do I Know If I’m Getting the Right Plan at the Right Price for Me? There are many types of plans and prices to choose from. Medicare Advantage plans are administered by private insurance companies, with varying costs and benefits. 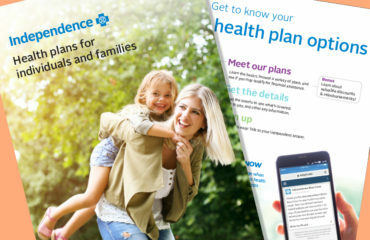 There are even plans with $0 premiums. In the case of the $0 premium plans, the federal government pays the health plan to cover all Medicare services, plus extra benefits that your current plan may not include, such as dental, hearing aids, eyewear, chiropractic, and podiatry benefits. 4. Whom Should I Turn to for Help? If you need help sorting out the details and deciding whether a Medicare Advantage plan is right for you, call your current insurance provider and ask questions specific to your health care needs. You can also contact Medicare for more information, or seek an independent broker to learn more about your options before deciding on a plan. Still need help? 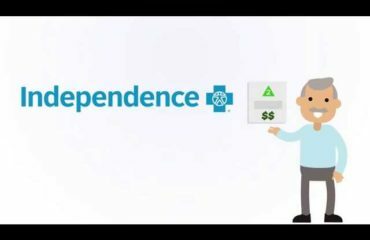 Visit ibxmedicare.com to learn more about our Medicare Advantage, MedigapSecurity, and Medicare Supplement plans. Rob has worked in the Medicare and Medicaid health insurance field for over 22 years. He has worked for several regional and a national Blue Cross Blue Shield plans with responsibilities for product development, marketing, compliance, sales operations and sales management. In his current role as Vice President of Product Development, Sales, and Marketing – Medicare at Independence Blue Cross in Philadelphia - Rob has overseen the redevelopment and repositioning of Medicare Advantage with unprecedented growth and retention. With a renewed commitment to innovation and partnership with the Centers for Medicaid & Medicare Services Independence Blue Cross in now it its second year of participating with the value based insurance design (VBID) demonstration.